We are delighted to announce that Alex Carmichael Director of Hairdressing, will be working in partnership with ECRU New York at this years PARIS fashion week. A leading Hair and Beauty specialist in Edinburgh. We are delighted to announce that Alex has returned from styling the models hair at the Paris fashion week 2019. We are proud that our very talented hairdressing director was asked to show off her incredible styling skills at such a prestigious event. Alex and Rebecca have returned from their photo shoot at Wella Studios for their Trend Vision entry. This competition is so hard to get in any further than entry stage, but we are delighted that we have a team who have incredible talents and last year we achieved Scottish & North East Finalist. Good Luck Alex and Rebecca. (LMQ) hair and beauty salon based in Corstorphine, Edinburgh will treat you to a truly A-list experience. Our professional and creative stylists, colourists and beauty therapists will transform your look in our unique salon. Bringing together a hair and beauty salon to offer you a complete sensory and pampering experience, we indulge your hair, skin and nails with beautiful treatments in our unique space, based on the philosophy of connected beauty. Our team of specialists are committed to providing exceptional service whether it be for a day of opulence pampering or your must have hair and beauty treatments. NanoSmooth pure treatments the 3 month Brazilian blow dry - this is the best keratin treatment for semi -permanent hair straightening. As Hair Extension Professional we offer a wide range of extensions tailored to your individual needs and budgets. Our Professional Bridal Team, will make sure your pre wedding preperations are stress free, relaxed and you will feel pampered and confident your make up and hair will look beautiful and last all day. We specialise in the application of flawless make up. We also have an exclusive range of System Professional hair products. 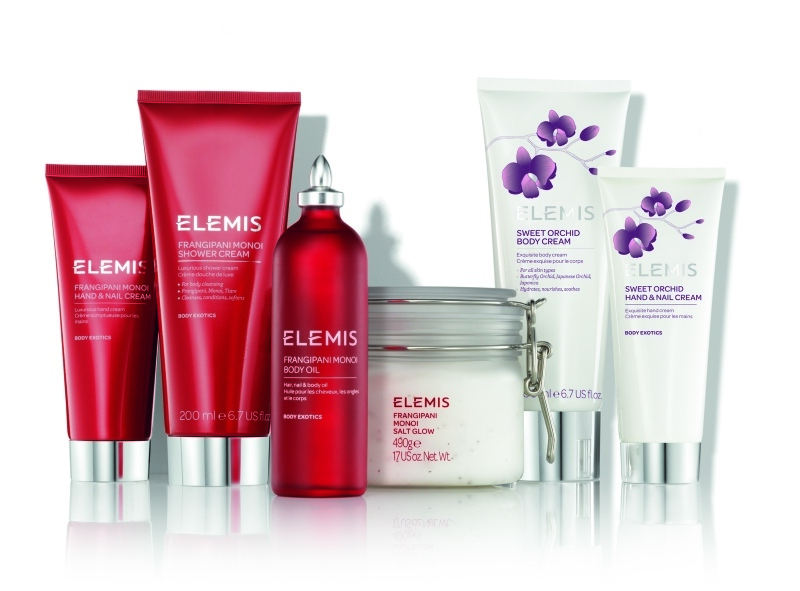 Here at LMQ Hair and Beauty Salon in Edinburgh we offer a comprehensive range of essential beauty services, using only the best products and techniques applied expertly by our extensively qualified Elemis staff. As you will see below, we go the extra mile in ensuring that our clients have a great selection to choose from – suitable both for those in a hurry and those who are looking for a long relaxing session.